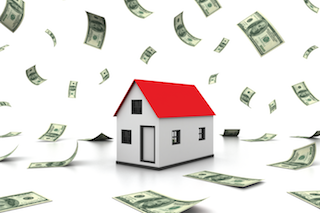 Do you think home ownership is out of your reach because your salary is too low? Well, with a FLISP subsidy, this could be your opportunity to get a home of your own. 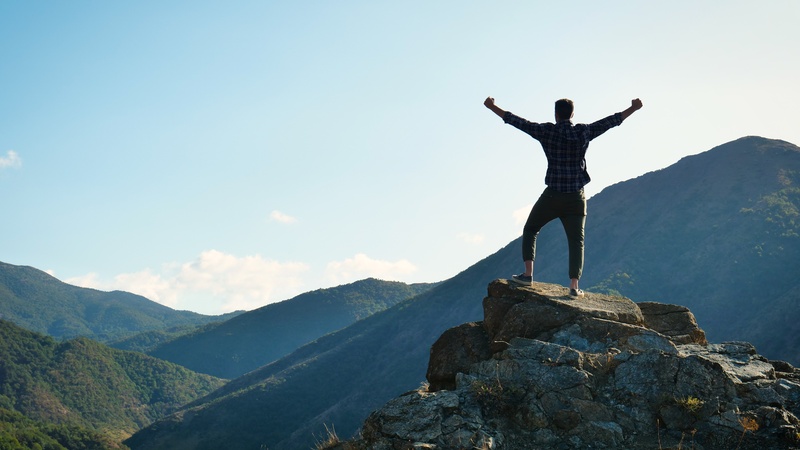 DECLINED even though you have a ‘GOOD CREDIT SCORE’ - What’s up? You did the responsible thing and checked your credit profile before you went house hunting... and your score was ‘good’. 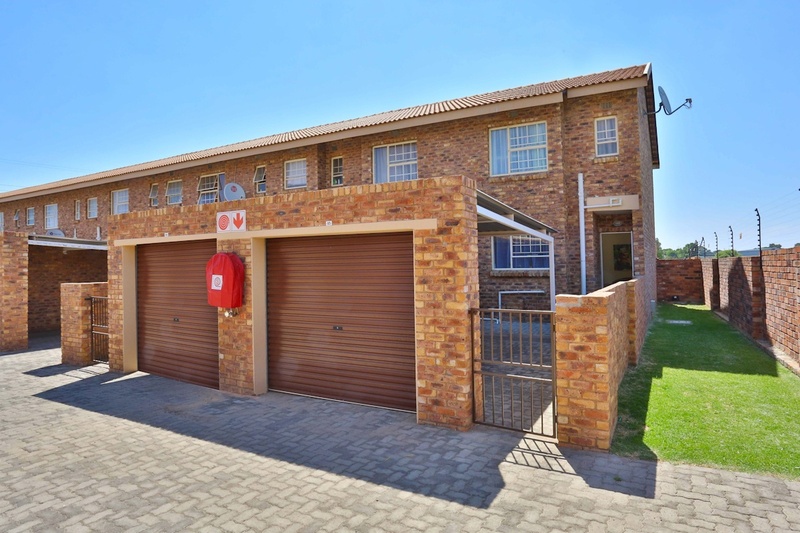 How to turn that R10,000 bonus into R100,000 more affordability for a home! The 'SILLY SEASON' is here - so WHY NOT BE SMART? You are increasingly lucky if you are one of the few who still gets a bonus or 13th cheque in this tough economic environment. Newly launched Mindalore Estate offers large stands and shopping options to cater for every need. 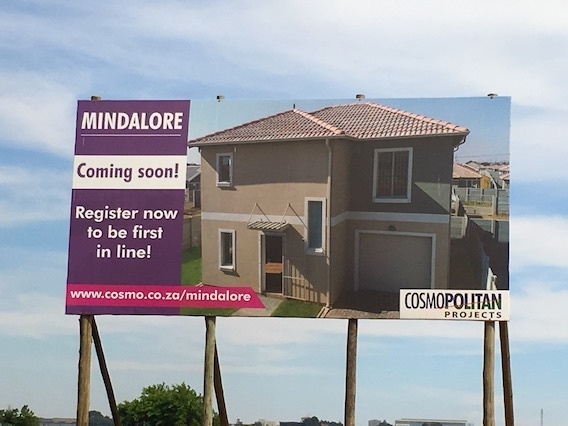 Cosmopolitan Projects Johannesburg has launched its latest housing development, Mindalore Estate, which is centrally situated adjacent to the well established Roodepoort suburb of Witpoortjie.